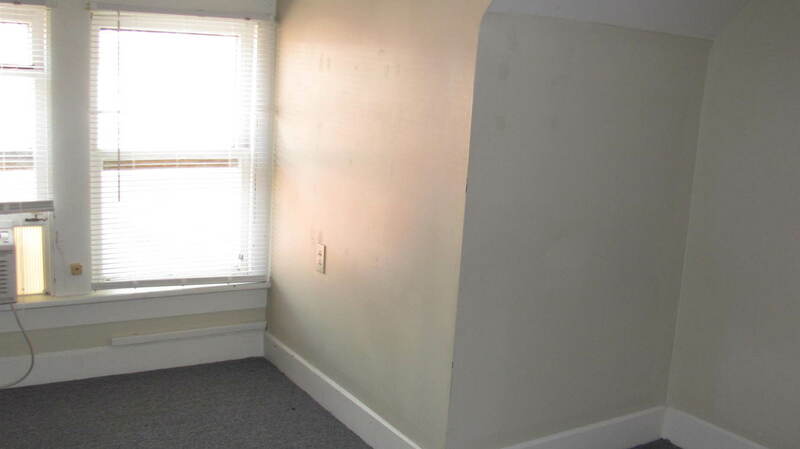 This spacious 1 bedroom apartment located on the 1rst floor of a large four unit brick building is conveniently located near Oakland and High, a short walk to north campus and the perfect location for business, architecture and engineering students. The building has a new roof and energy efficient furnaces and a window a/c unit. Stove and refrigerator are included. The living room area provides lots of natural light and a nice view along Oakland Avenue. Window blinds are included throughout. The apartment is carpeted and has a full size private basement with a washer/dryer hookup or hassle free option to lease a set. This building is heated with newer energy efficient furnaces. Parking options include some non-permit parking and optional paid parking in one of our private lots. There is a covered bus-stop nearby and many neighborhood restaurants and places of entertainment, parks and bike trails are also nearby. This rental is located and 0.62 miles from Ohio State University. The property has a Walkscore of 81, so you should be able to walk or ride a bike most of the time. The property has a Transitscore of 51, so you'll have good transportation options.